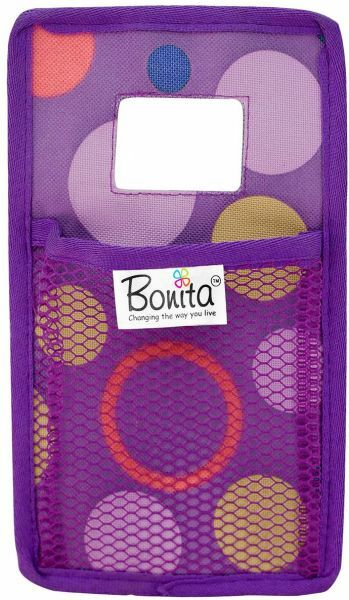 Bonita's Wonderpouch Mobile Charger Organizer is a great way to charge your mobile anytime any where. Normally, while charging mobile phones, we are often worried that our expensive smart phone might slip or fall down. With this Mobile Charger Organizer, one can very safely protect their mobile phone while charging it and saves the mobile from the damage caused while falling down.